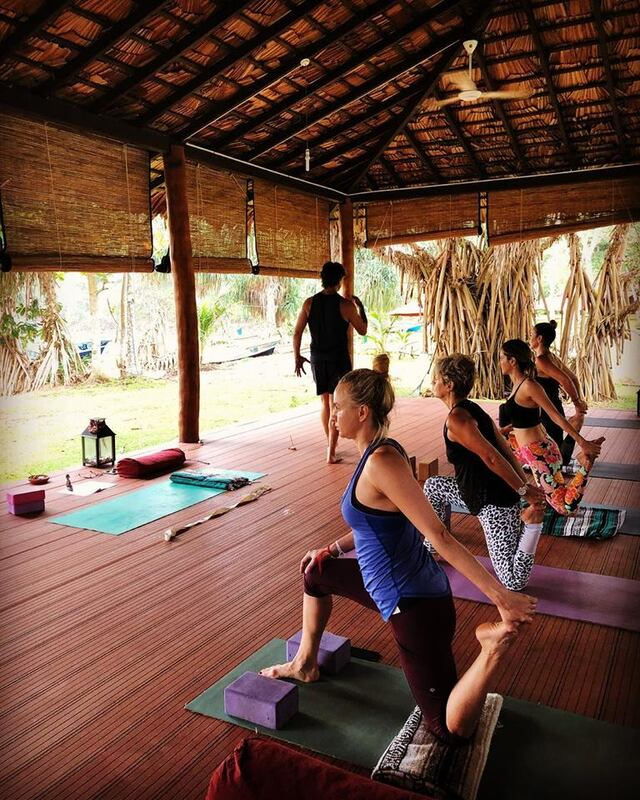 Your ideal Yoga Retreat awaits! 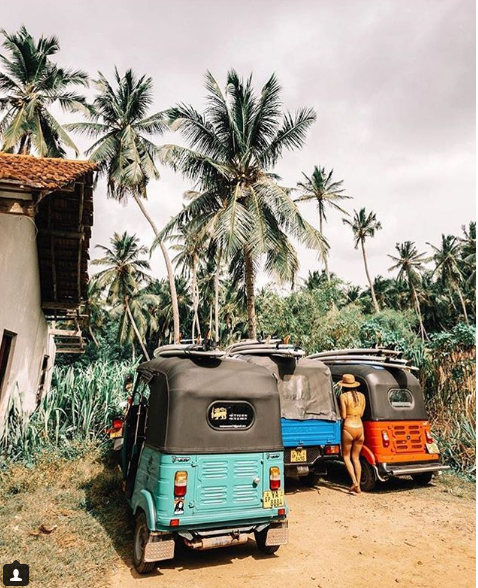 We are journeying back to Sri Lanka during the March high season: think glorious sunshine, endless blue ocean, delicious organic food, wonderful locals, blessings by monks, long beach walks and warm oil massages... everything you need to unwind and bring yourself back to your true nature. Deepen your self knowledge with twice daily yoga classes in various styles, alignment and postural workshops and a presentation from our own Ayurvedic Doctor on your body type, healing and plant based medicines. You can indulge in world class Ayurvedic spa treatments, read a book underneath a swaying palm, venture out to one of the many wildlife activities or take an easy afternoon of chilled tunes and cold brews at a local beach bar. This is a retreat designed for your ultimate relaxation, take as many or as few yoga classes as your mind and body desire. After all, this is YOUR holiday…. 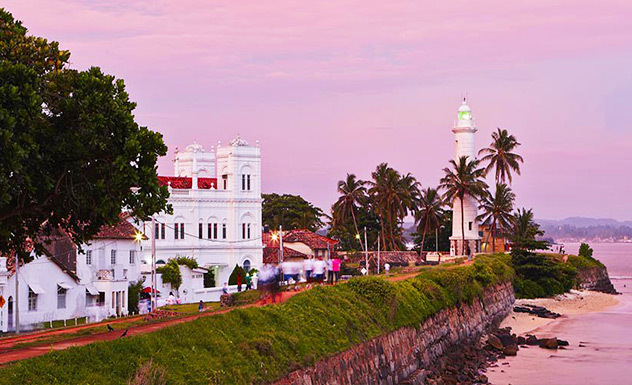 Optional extras: cooking class, whale watching, turtle hatching, kayaking, city tour, tailoring, market trips, Ayurvedic consultation with Ayurvedic Doctor and the most divine spa treatments and massages you could imagine! A $500 non-refundable deposit is required to hold your space. Full payment due by 22 February 2019 to secure early bird discount. Cancellation fees found in T&Cs. All accommodation is subject to availability at time of booking. 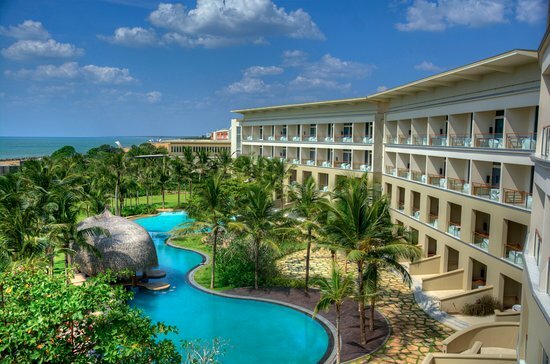 Prices EXCLUDE: Airfares, Entry Visa USD35, Tips, Additional Taxes, Udawalawe National Park Entry Fee, Lunches (there are numerous options available in and outside the resort... let's explore! ), Travel Insurance. See full terms and conditions for exclusions. Need help with flights and insurance? Private Yoga Brisbane's preferred supplier is Heidi Butler of Luxury Cruise Escapes on 1800 000 130 or heidi@luxurycruiseescapes.com.au. Flights arrival and departure times will need to be supplied so we can arrange your airport collection. PLEASE NOTE: MOST FIGHTS ARRIVE AND DEPART AROUND MIDNIGHT. SUNDAY 31 MAR WE HAVE LATE CHECK OUT THEN LEAVE FOR AIRPORT TO DEPART FOR NIGHT FLIGHT. * 10am - 5pm Daily Activities: Surf Lesson, Udawalewe National Park Safari, Buddhist Temple Tour… We have our minivan the entire trip. Have wheels, will travel!